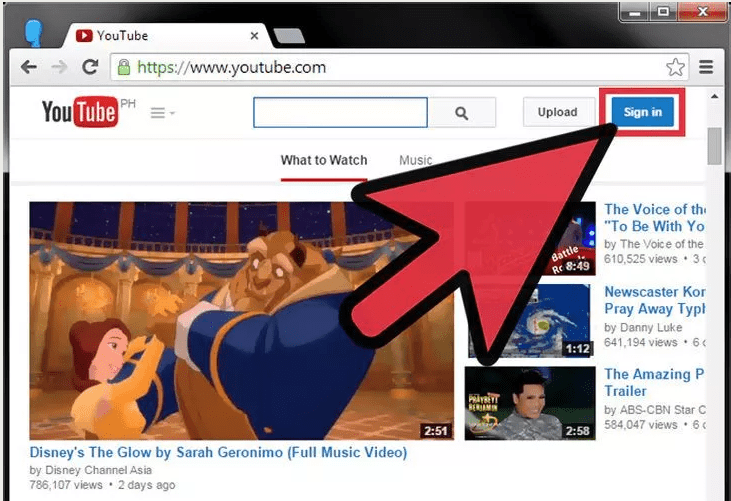 YouTube has been known as one the top most video sharing website in the word of media. It has not only acquired entertainment world but has also become one of the most powerful sources in earning money. There have been loads of varieties added by video makers and the domain has ranges from technology stuff to food stuff almost everything. Through the massive responses in high earning, it has gained a lot of attention in the sights of entrepreneurs. It not only gives the opportunity to pursue one’s interest but also gives support for the knowledge. So most of the bloggers have been shifting to being a YouTube because it requires less work compared to making a blog. You can get idea from my post How much does Youtube pay per view and How to earn money from Youtube. While creating a YouTube channel it’s not only necessary to decide the perfect niche but an eye catching channel name is required too. Not many of us take this simple thing seriously and we end up making a very basic mistake. You realize it once you reach a level where you have many followers and then you look at your channel name which looks attractive no more and you now think to change it. But changing your channel name will not take efforts and even if you think you have a weird URL attached to your channel then you can change that too. So in this post of today, we tend to solve a really simple problem which deals with how to change YouTube channel name and URL as well. Here to change the channel name we have two available choices. 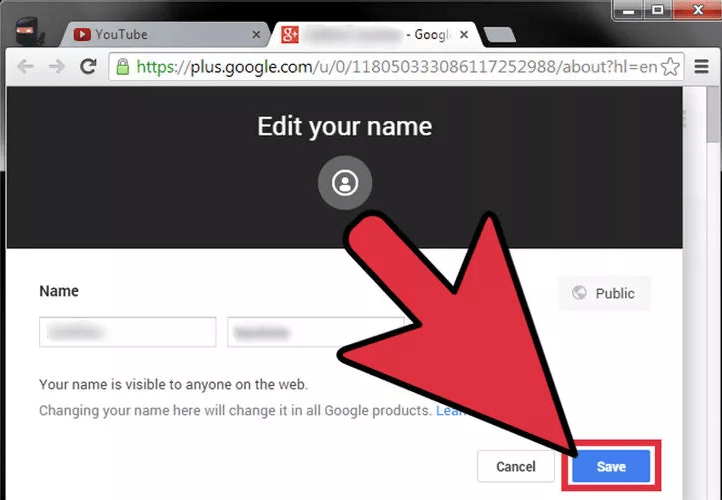 You can change your YouTube channel name without using Google plus and with Google plus. Both of these methods are easy to follow. To change URL of your channel it won’t take many efforts too. If you have ever noticed then YouTube has always been a boss in assigning you the URL for your channel at the time you create it. And it is likely possible that URL do look ugly. Sometimes it quite impossible to even read. But you won’t realize it until you have created a brand of your channel.Then you look at your channel URL and it blinks in your head ” I need to change my channel URL”. If this thought has already hit your mind then welcome. Follow this quick tutorial that will cover all the core steps to help you change your channel URL. But first let’s go through some requirements of YouTube that you have to meet to change URL of your channel. Your channel must have at least 500 subscribers or more. Your channel must be minimum 30 days old. You should have some sort of channel art uploaded onto your channel. You should have a photo for your channel icon. So do check the requirements above before making any changes to your URL. Now we will move onto the steps quickly and get your channel URL changed. 2. Once you are logged into your Youtube account. In the top right corner, you will see your profile photo near that photo is a small arrow click on the arrow and then scroll towards YouTube settings. 3. Once you have clicked onto YouTube settings you will be directed to your account overview. In your account information click on advanced. 4. After clicking onto advance you will get directed to your current URL of your channel. So as you can see above it was very easy. 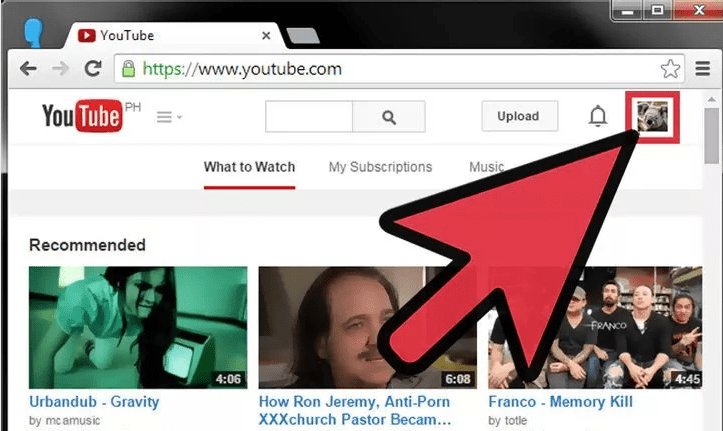 All you have to do is choose some decent and expressive URL for your channel and then click on create channel URL. Now everything is done and you have changed your URL easily. Being a beginner we don’t give much attention towards creating a channel name. Because the focus is more on making video and recording analytics. Once you hit big and your lame channel name starts bothering you. Being a Youtuber you need to understand how important your channel name is because in future it gets converted into a brand. So before changing your channel name I would like you to do some research and come up with some creative channel name. After you have chosen one follow these simple steps and get your channel name changed instantly. First one is obvious you need to log into your YouTube account. 3. After clicking on your profile picture go to creator studio. If have not found it then follow images. 4. You will be directed onto your studio where you can see all your channel details so click onto “view channel” and then click on the pencil symbol onto your channel name. 5. Once you click onto pencil icon click onto channel settings and then click on the change option near your profile pic. 6. Then click on “edit on Google+”. Change your channel name as you want and save the changes done. 7. So your channel name has changed now and you can see the changes once you refresh the window. We have already discussed above the steps to change your channel name using google plus if you think that it doesn’t suit you then you can follow this method too. Make a backup for all your videos. Go to creator studio. 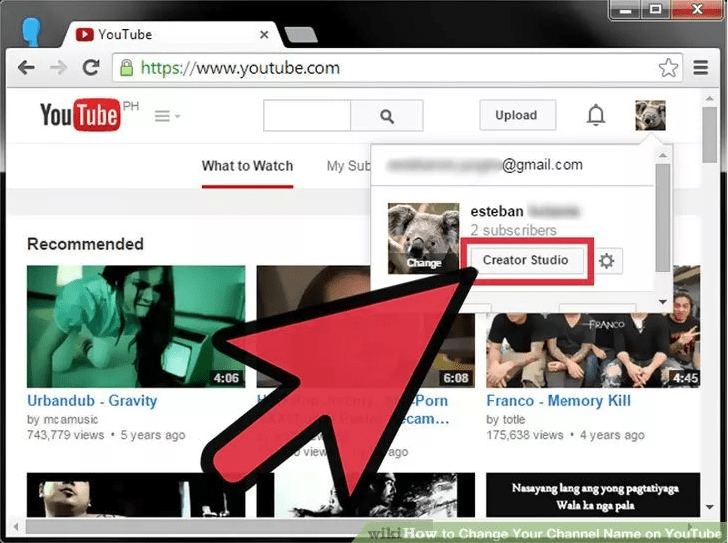 If you don’t know how to find creator studio then see the tutorial given above or click onto your channel icon and it will appear below your number of subscribers. Near the creator studio, you will see “settings” button click onto that. After entering your channel overview click onto “advance”. If you scroll all the way down then you will see “delete channel” option. Again create the channel and this time you can set the channel name as per your selection. 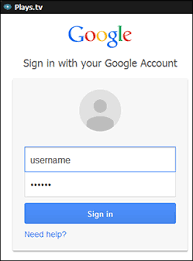 So we have seen how to change your channel name without using google plus and you are free to use any method that suits your convenience. I would prefer using google plus because it’s easy and doesn’t give a requirement to backup data and I can easily maintain my subscribers because if I recreate the channel then I lose all my subscribers so it’s efficient to change your channel name using google plus.